Tim Cook was reportedly assured that the iPhone wouldn’t been among the items to be hit with an import tariff as part of the United States’ burgeoning trade war with China. 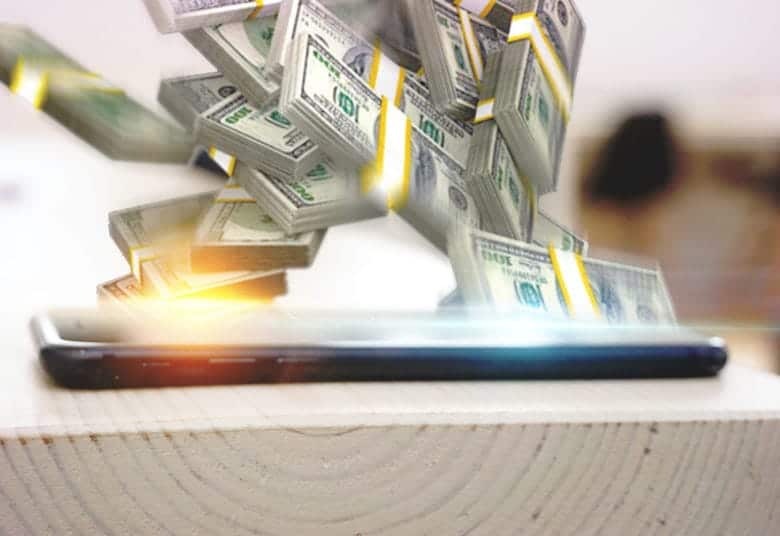 However, according to a new report, it may wind up being hit with two sets of charges: one on iPhones imported from China, and another tax levied in China itself. Ouch! 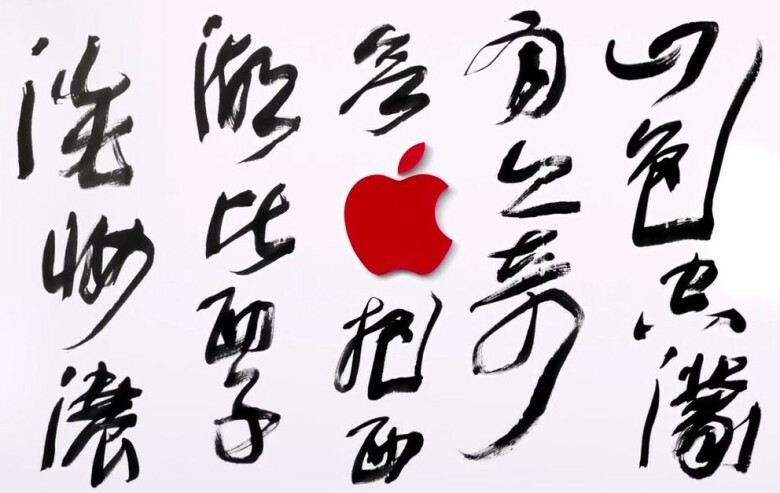 Apple has faced challenges growing its brand in China. Chinese companies copying Silicon Valley tech giants, and thereby infringing on intellectual property rights, is something that has been an issue for years. 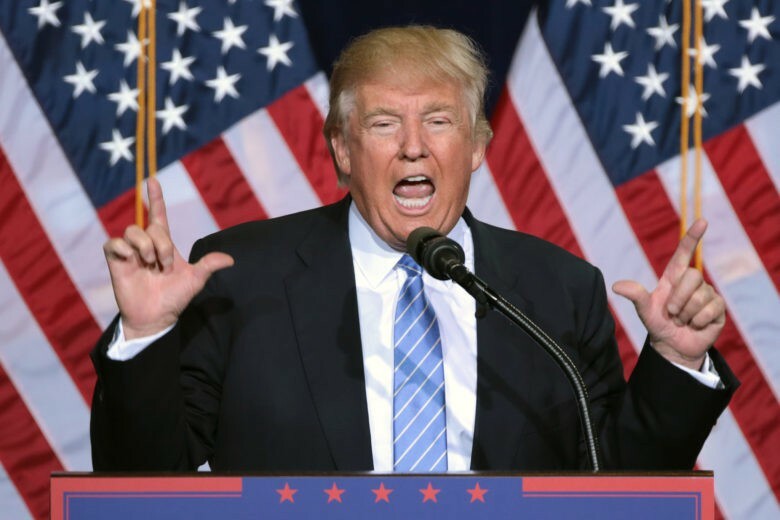 It seems that U.S. tech companies are striking back, however, with a trade group that represents companies including Apple, Google, and IBM speaking out against Chinese regulators at an International Trade Commission hearing this week. 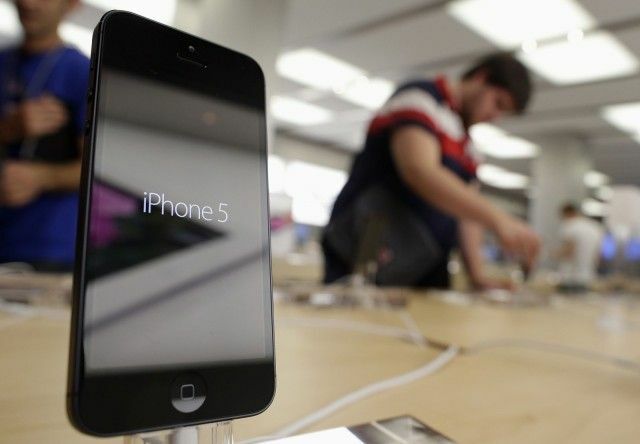 Apple has confirmed to CNBC that a new iPhone trade-in program will be available in Apple Stores across the United States today — less than two weeks before the Cupertino company is set to announce the iPhone 5S and iPhone 5C. Customers will be able to exchange their old Apple smartphone for a gift card, which can then be redeemed against a new device with a new two-year contract. Got an old iPhone laying around collecting dust? 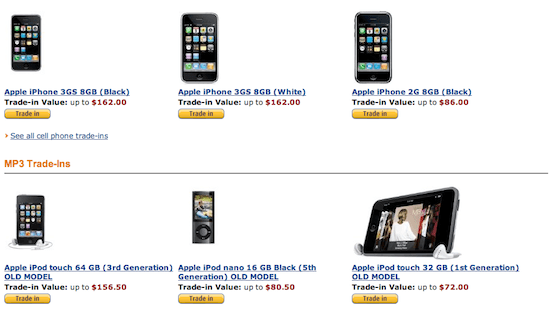 You can now trade it in for a discount on anything Amazon.com sells, including a new iPhone or iPad.